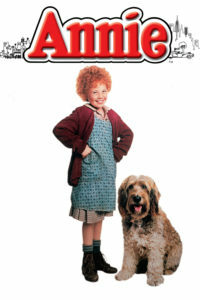 musical | All Eighties Movies. All The Time! 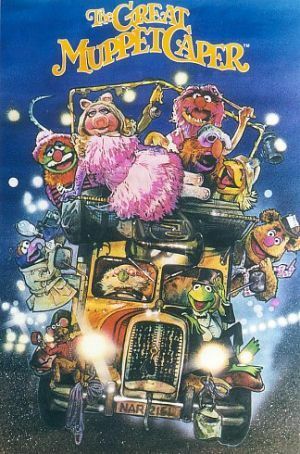 This week is for the kids as Gidgit and Angry kick back and talk muppets and how they save the legendary baseball Diamond! Lots of music and laughs for kids and kidults alike! It’s 1961 at Rydell High School so why not join Gidgit and Angry as they go prowlin’ for the cool rider and learn mad motorbike skills in a montage? Lots of fun, and a great cover by the RC’s very own Lana White. You can’t miss this! 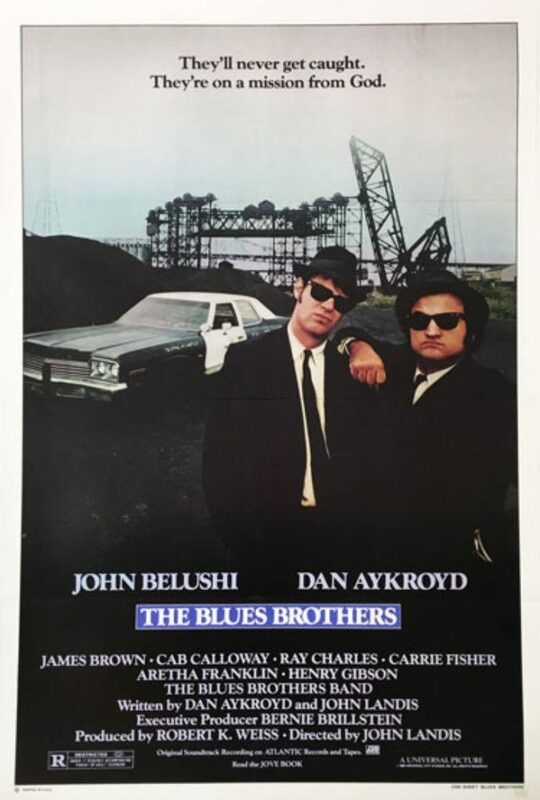 This week Gidgit returns with a bang as we hit the streets of Chicago and enjoy the comedy and the classic blues songs of one of the all time favourites around the Retro Cinema – The Blues Brothers! This week Gidgit and Angry bring you Part Two of their in depth discussion on one of the great films from the 1980’s. 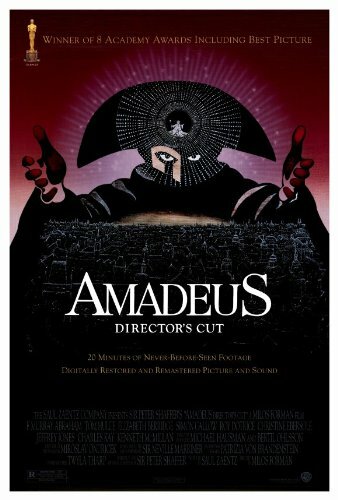 With more glorious music and not a few tears from the Cinematic Screen Tweeting Queen, we bring you the grand finale to Amadeus! We’re right back to 1980 for this completely guilty pleasure. OK story, but the music of ELO is just awesome, and how can you not like the animated scene in the middle? So this week we’re trying out our first musical which is the cult classic that is Xanadu!